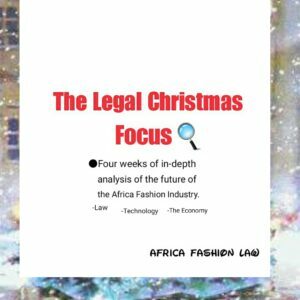 The future of Africa Fashion – Export Trade. 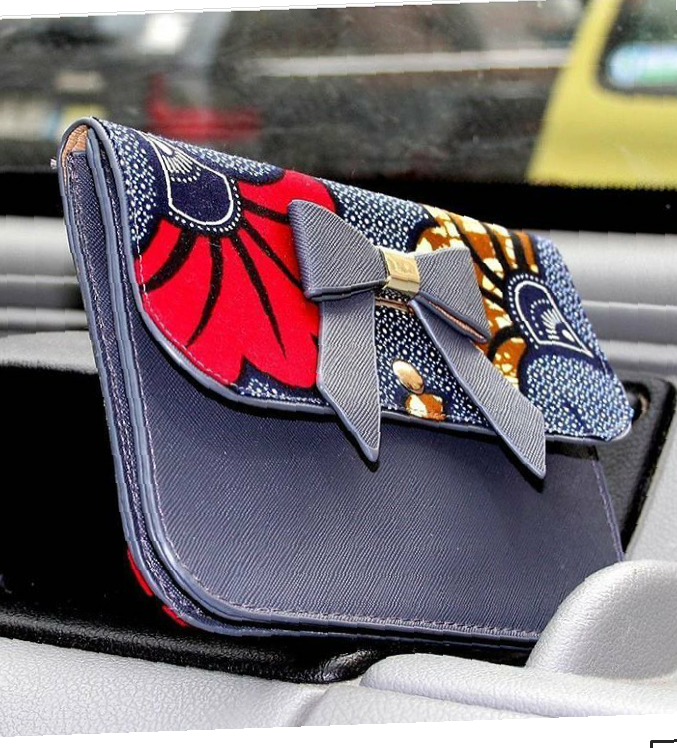 In the Africa Fashion Industry, we are streamlined into focusing on production, sales, styling, designing. All these are very vital but we need to consider how the industry can move from a million to a billion. 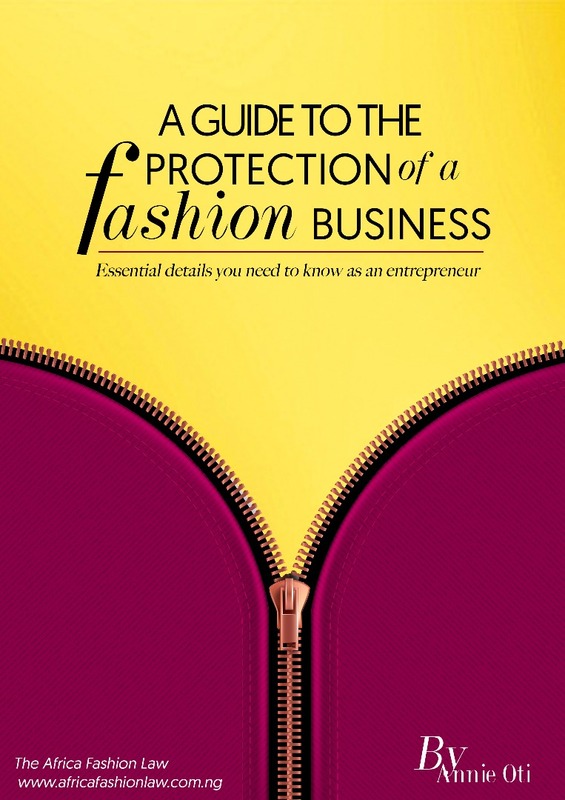 Fashion is all encompassing, it includes footwears, jewleries, textile,handbags, cosmetics and clothing industry. 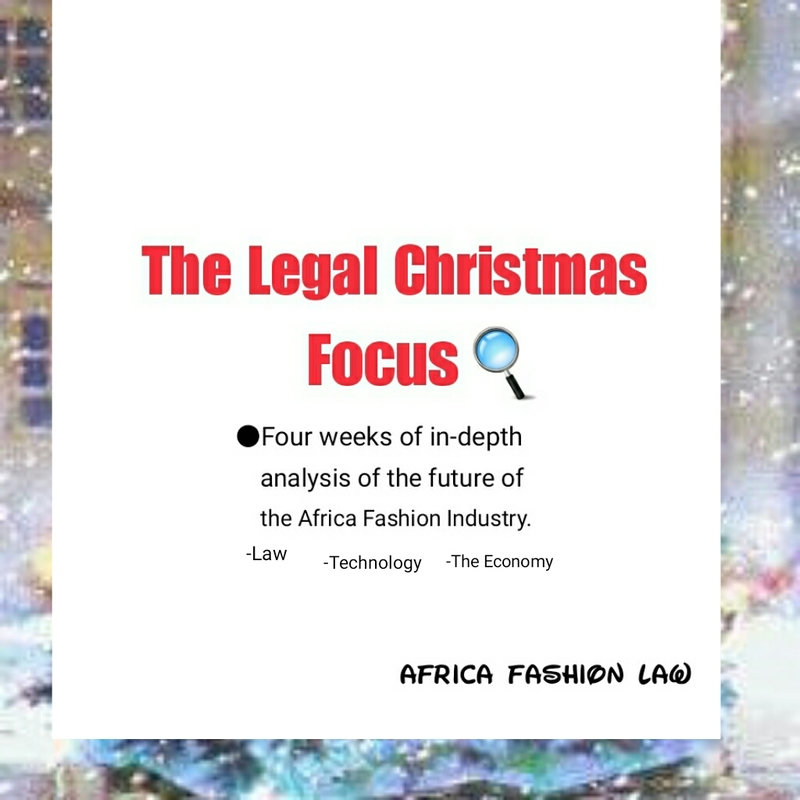 Alot of Africa Countries are on the pedestal of primarily importing from the developed countries . 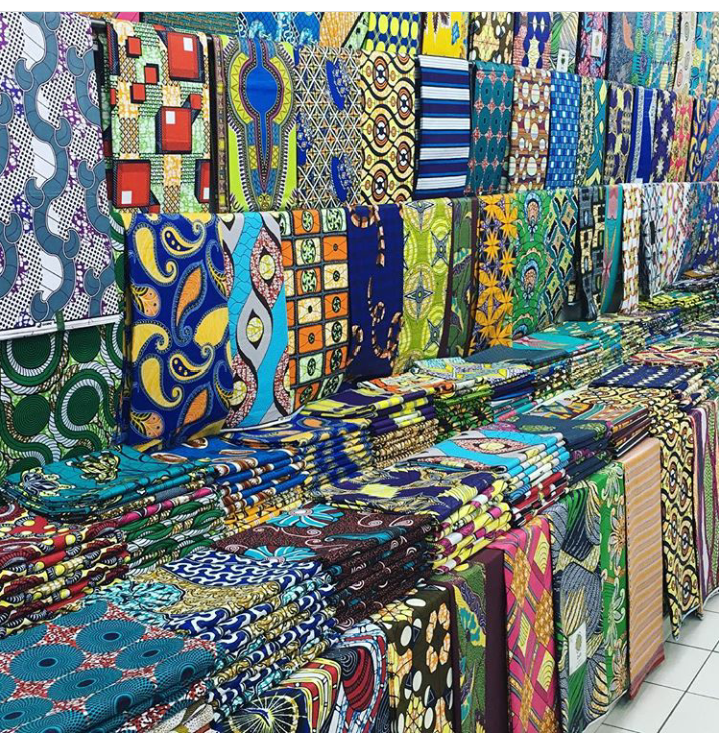 Export Trade is very vital for the growth of the Africa Fashion Industry. 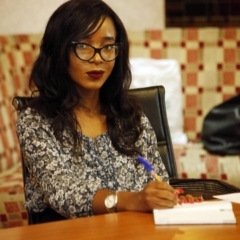 I definitely love the whole sew and fit idea, when I say sew and fit, i mean clothes or items which are made to suit a particular individual, we need to think Beyond that level, I am sure a lot of individuals have become millionaires as a result of working on sew and fit. That’s fine. But why would you decide to settle for less? Increased growth, additional market, favourable recognition, increased profits, extended product/service cycle, improved competitiveness . Engaging in international trade requires determination, hard work and commitment of resources. 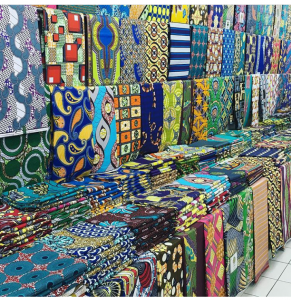 A vital step towards building a better fashion industry and more resilient economies in Africa establishing a millieu that allows fashion SMEs to trade internationally. 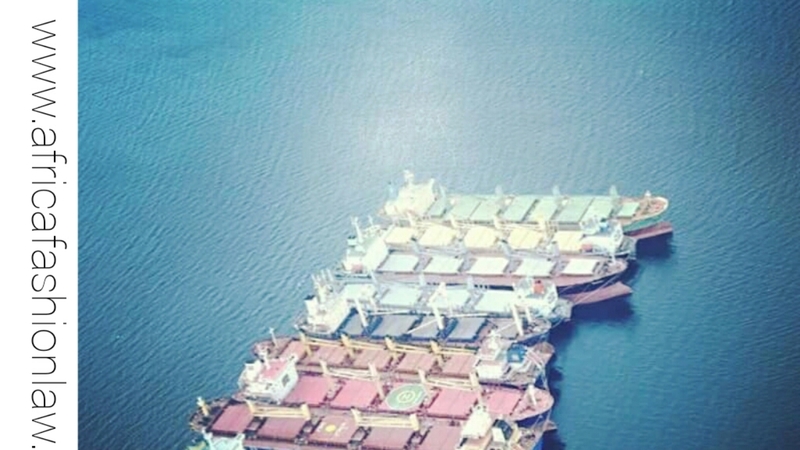 In Nigeria, a circular was issued by the Central Bank of Nigeria in April 2017,the federal government approved the reduction of the documentation requirements for import and export trade transactions in Nigeria. This circular was issued in order to introduce an enabling environment for embarking on international trade in the Country. ●Last but not the least, Make sure you get a lawyer. 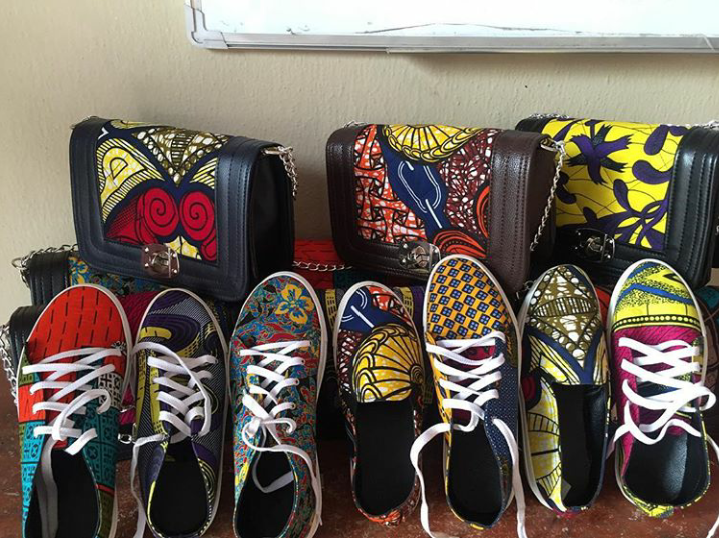 Small and medium enterprises represent more than 80 percent of private enterprises in Africa and serves as the largest source of employment for youths, women and vulnerable communities. A business does not have to be big to sell in the global market. 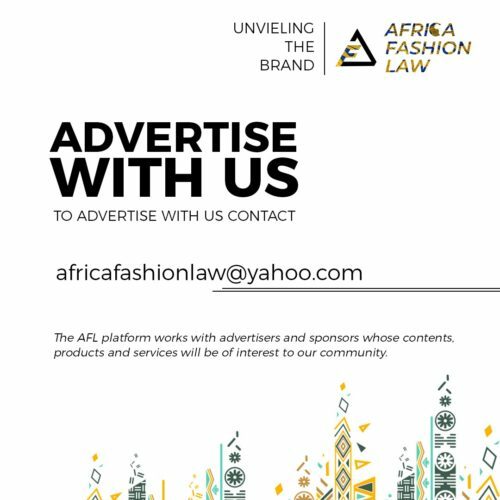 The Africa Fashion Industry has so much value to offer to the world. Africa fashion marketers need to think globally in order to cater to a cross section of international shoppers.